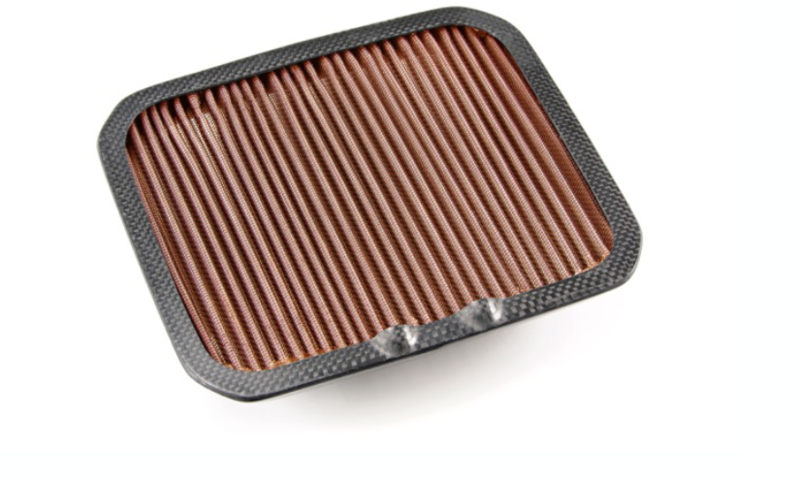 Sprint Filter air filters are widely gaining in popularity in the world of racing. Many top teams have chosen them, with their better performing polyester filter, for winning the World Championships. On the one hand, air filters have to guarantee good air flow. On the other, they have to filter large particles so they don’t end up in the cylinders. The two operations are opposed to each other, and the best air filter is the one that optimises these two functions. 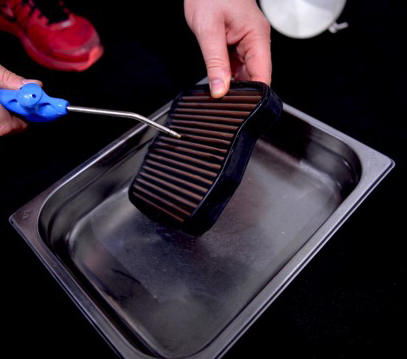 Production motorbikes are normally fitted with paper filters, while the usual solution for sports filters was oil-­‐soaked cotton. With its adoption of the polyester membrane filter, SPRINT FILTER has taken a huge leap forward, making all previous systems obsolete. 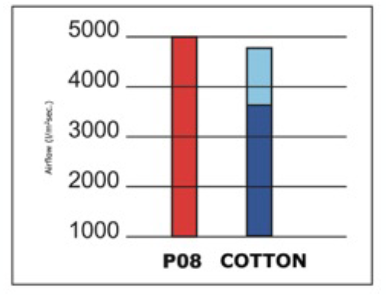 cotton filter has a weft that depends on the overlapping and number of layers used. Moreover, it tends to lose its shape during these phases and, as a result, some zones will benefit from a high filtration value while others will filter poorly. • Constant filtration and air flow value over time. 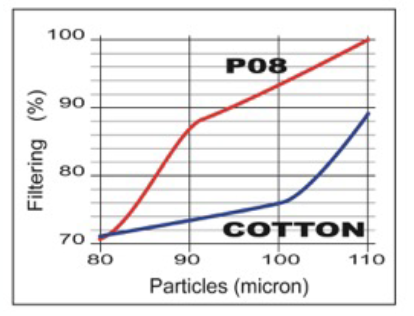 • In terms of efficiency, the P08 polyester filter retains 93.13% of 100 μ. particles as compared to the 76.42% that cotton retains . • Construction of the support in just one material, to prevent unwanted separation of different materials. Another step forward has been taken for the P08 and P16 air filters, which once again distance themselves from the competition owing to the use of innovative technologies. After using the polyester filtering element, Sprint Filter is the first company in the world in this market to use steel mesh with epoxy varnish to support the membrane filter. The advantages? The strength of the wire allows a wider mesh to be woven, with the free surface increasing from 66% to 80%, which means the filter can be made with superior structural characteristics. 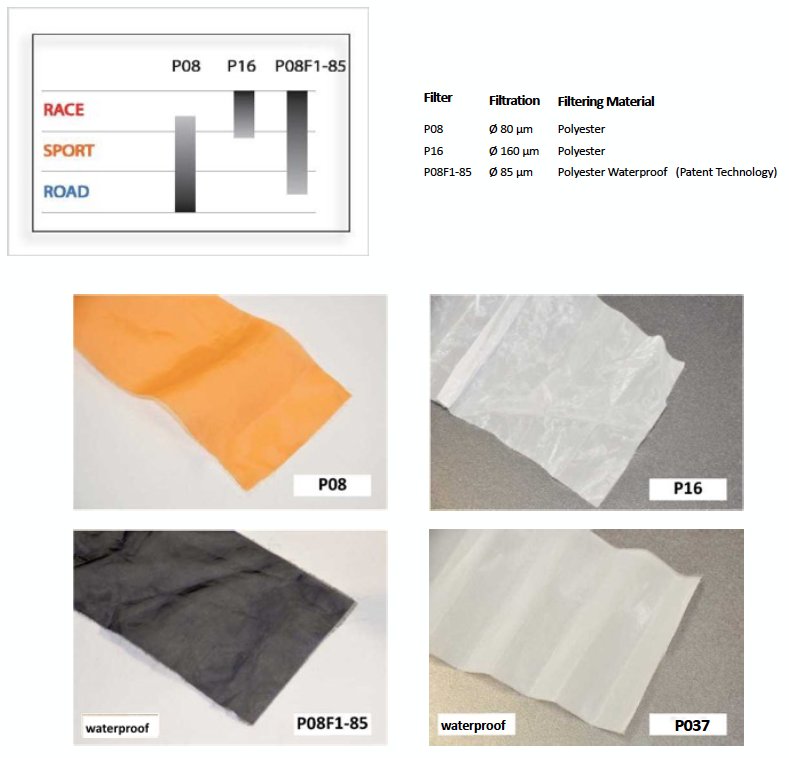 Sprint Filter introduces the “waterproof” filter fabric on the P037 and P08F1-­‐85 models (a Sprint Filter patent, meaning it is the only manufacturer in the world to produce waterproof air filters for internal combustion engines), making the product even more exclusive and suitable even for use in more demanding conditions. 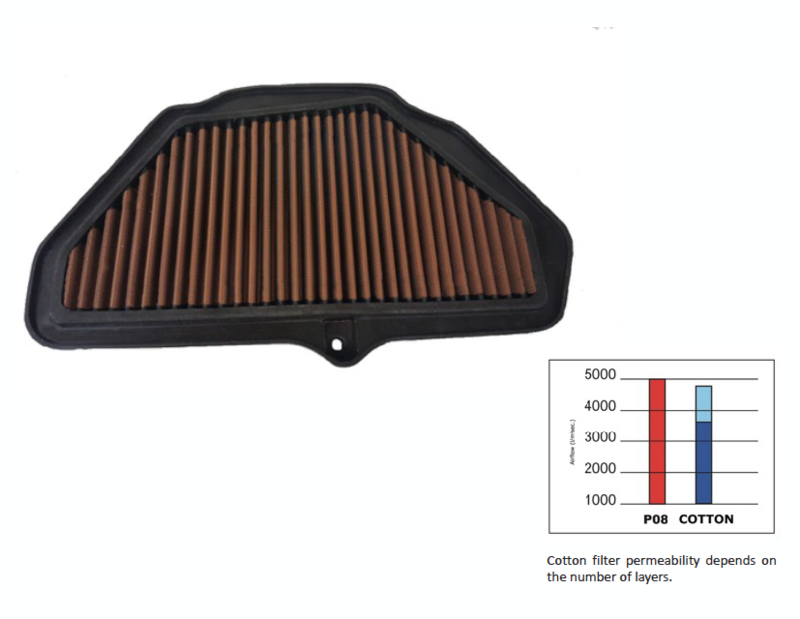 The polyester air filter guarantees a very high air flow that neither cotton filters (whose permeability depends on the number of layers used), nor OE paper filters can achieve. Remember the simple equation: more Air = more Power! The construction precision of the polyester filter offers a filtration degree equal to that declared and is constant over time. 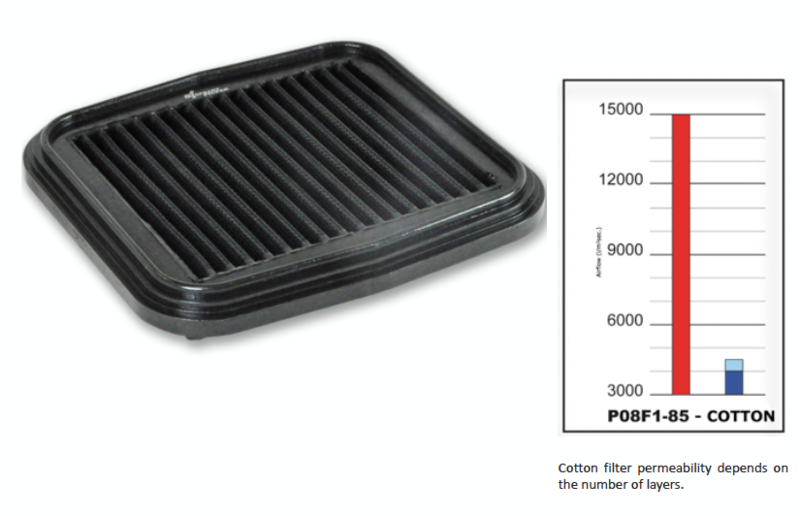 The cotton filter, instead, has extremely variable openings, from just a few microns to several tenths. This means that, initially, the cotton filter has a low filtering power (equal to 50% of a contaminant with a range of between 5 and 200 μ). 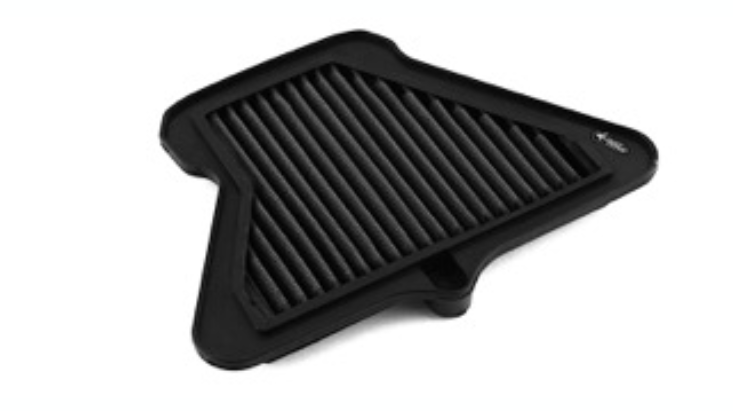 Only after a dust cake forms on the surface does the filtering power increases up to 80% of the above-­‐mentioned range, but there is a resultant drastic pressure drop. In short, a cotton filter has low filtering power for half of its lifetime, while for it’s remaining lifetime it has a very high pressure drop. 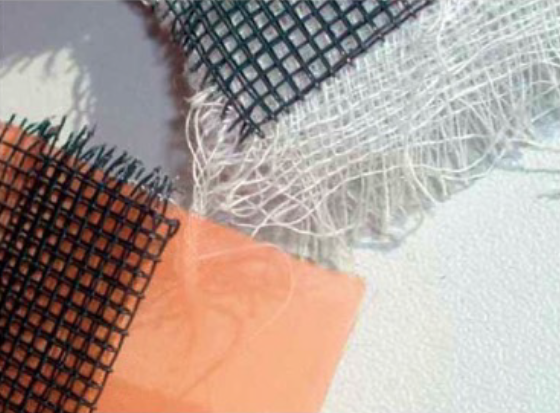 The homogeneous and compact filtering element consists of a thin filament of polyester fabric forming a mesh of a dozen of microns, capable of trapping all significant particles and ensuring a very high air flow. Many dyno tests have confirmed the importance of a flow with a minimum degree of impedance. A 4-­‐cylinder 1000cc bike (fitted with a P08 filter) without any remapping of the control unit supplied more torque and 2.5 HP more at half the power curve, in that area that can guarantee a “fuller” response to the throttle. 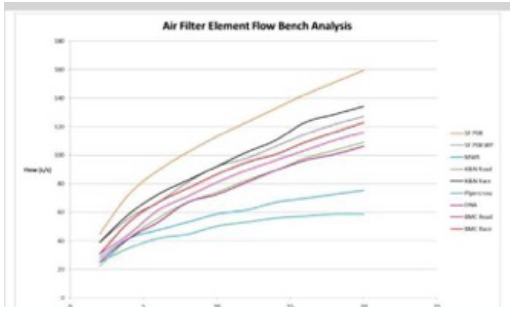 In it’s engineering course, Trinity Saint David Swansea University tested the most popular motorcycle air filters on the market, checking the performance of each filter with a Super Flow flow bench. The test was set up in a simple but effective way: different brands of filters were fitted on a square section pipe, through which a set quantity of air was pushed. 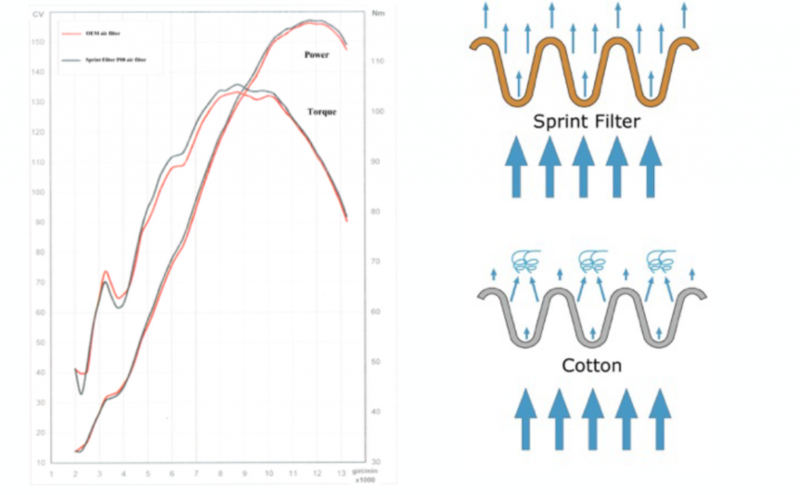 The curve distribution is evident: the polyester Sprint Filter filter definitely breaks away from the “group” of cotton filters (among which the Sprint Filter waterproof polyester filter ranks very well), and sponge filters are positioned at the bottom of the chart. 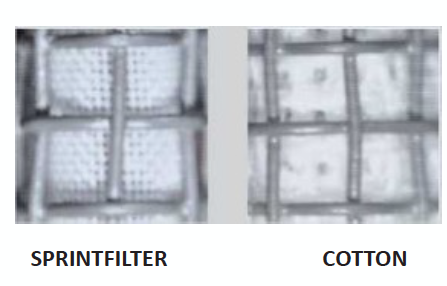 The structure of the filtering elements was then checked under the microscope, and in this case as well the uniformity and compactness of the polyester were obvious. 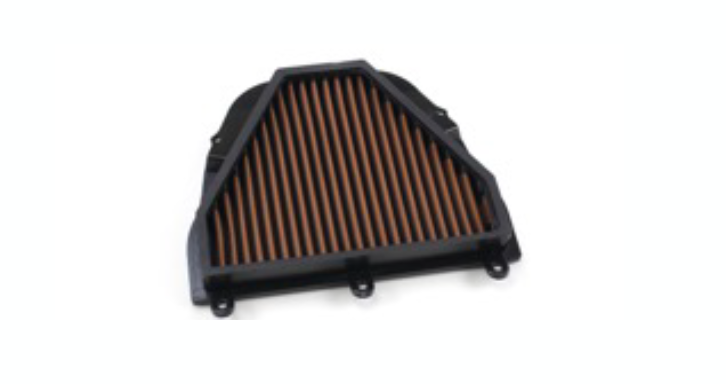 Maintenance of the air filter is important for the protection, care and efficiency of the engine. A clean and undamaged filter will always ensure the correct quantity of clean air for the air-­‐box. Another air filter maintenance aspect not to disregard is how long it lasts. Apart from the time required for disassembly and reassembly, cotton filters demand downtime for washing, drying and oiling the filtering element, all operations not necessary with a polyester filter. The Sprint Filter air filter cleaning procedure is, in fact, extremely easy and quick: just use an air jet in the opposite direction of the suction to remove most of the debris collected. No washing or drying is necessary, so it can be refitted straight away. For exceptionally dirty filters begin with compressed air, then using a common household detergent, allow the filter to soak for 15-­‐30 minutes and gently agitate the filter in the solution. Rinse the filter with clean water until the water runs clear. Allow to air dry thoroughly and then reinstall. Reminder, Do Not Oil. Sprint Filter P08 Single layer of polyester for road & track use. High airflow: 5,050 l./m2sec. Sprint Filter P16 Single layer of polyester only for racing use. Very high airflow: 10,000 l./m2sec. Sprint Filter P08F1-­‐85 Single layer of waterproof polyester, currently used in MotoGP and WSBK. Extremely high airflow >15,000 l./m2sec. with a very good filtration power. 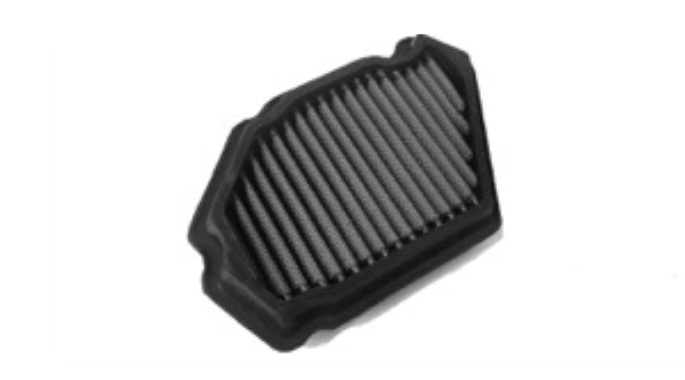 Sprint Filter P037 (specific for DUAL SPORT) Single layer of waterproof polyester, perfect for Dual Sport motorcycles (like the BMW GS1200, Ducati Multistrada). Airflow: 4,500 l./m2sec. Filtration degree 80 micron, with guaranteed air flow of 5,000 l/m2sec. 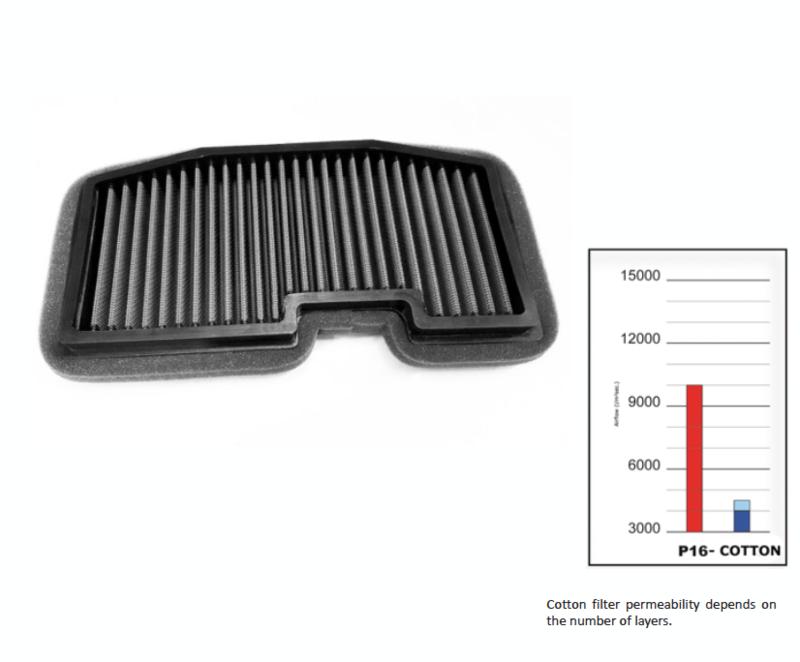 figures make the P08 a very versatile and efficient air filter, suitable for use on the road but with outstanding performance characteristics. 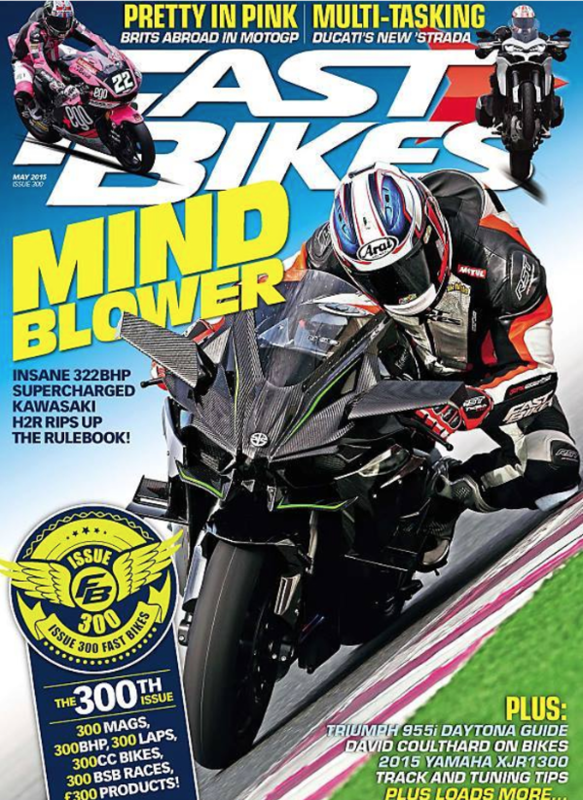 Dyno testing of a 4-­‐cylinder 1.000cc bikes without control unit remapping, revealed an extra 2.5 HP halfway through the power curve. They are available for a wide range of motorbikes and scooters. This type of filter has very high permeability that guarantees the exceptional air flow of 10,000 l/m2sec. while at the same time retaining adequate filtering power. This model, suitable for the track, is used by a large number of teams taking part in various speed championships, because of the unquestionable qualities of the filter and the performance. 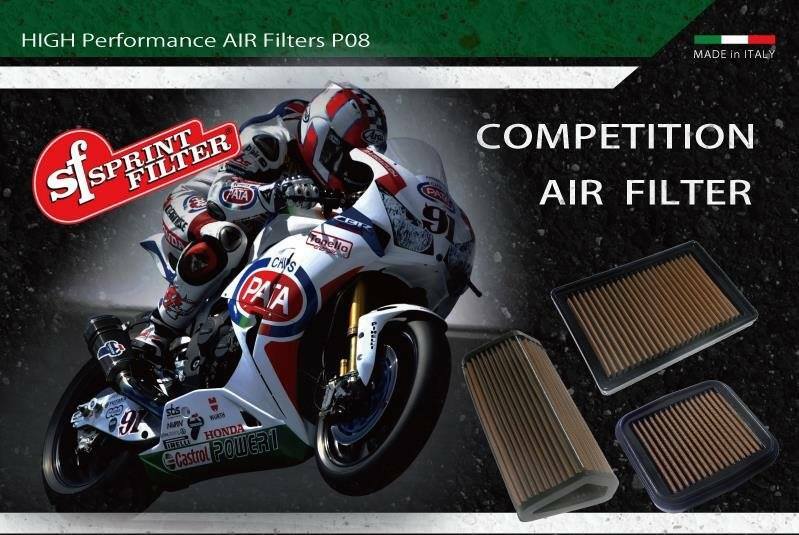 Developed and used by the leading Factory Teams in MotoGP and WSBK, P08F1-­‐85 is the latest technological advancement from Sprint Filter with the highest existing permeability of any air filter on the market (allowing an impressive air flow of >15,000 l/m2sec. ), guaranteeing a filtering power of 85 μm that makes it even more exclusive. All these features make P08F1-­‐85 an air filter particularly suitable for racing, but with the special Sprint Filter technology it can also be used on the most sophisticated latest generation of 600cc and 1000cc supersports bikes that, in most cases, do not need carburation adjustment with special mapping of the ECU or additional control units. However, their use taps 100% of the potentials of this technological jewel. P037 and the P08F1-­‐85 are the only air filter in the world with waterproof characteristics (Sprint Filter patent, meaning SF is the only air filter manufacturer in the world that produces waterproof air filters for internal combustion engines). 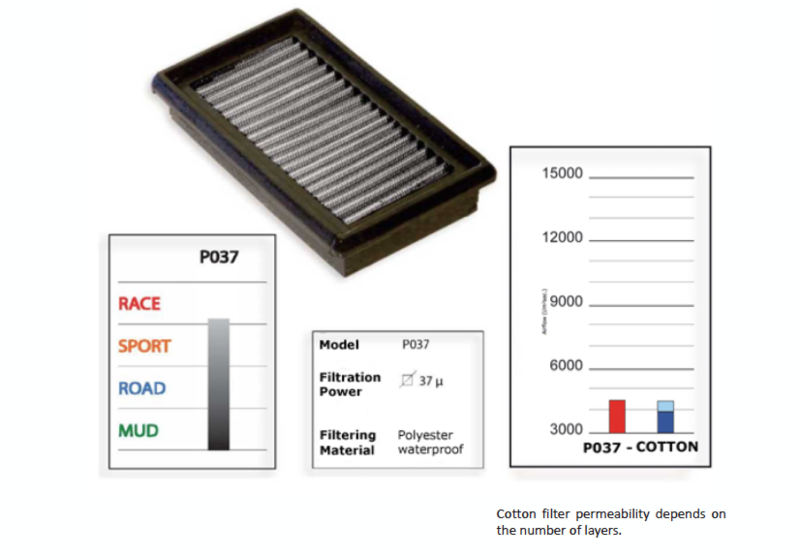 The weave of the fabric guarantees an amazing filtration power of 37μm, that, combined with its waterproof properties, makes this type of air filter particularly suitable for use in demanding conditions with the presence of mud (no sand or fine dust). The guaranteed air flow of 4,500 l/m2sec. made a BMW GS1200 only with an aftermarket exhaust fitted and P037 air filter to be the fastest BMW GS1200 in the world, clocking 233.35 km/h at the Bonneville Salt Flats located in Utah, USA. 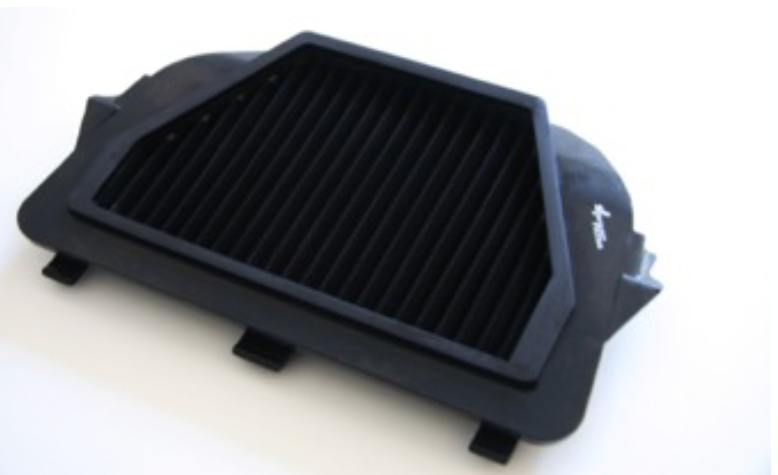 Sprint Filter has designed a special air filter with carbon fibre or avio fibre (special fibreglass made with the autoclave process) external structure for all Ducati Panigale models to decrease the weight and increase the stiffness of the structure. 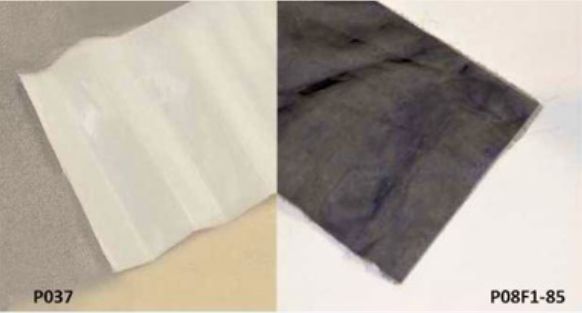 The filtering membrane, consisting of the P08, P16 or P08F1-­‐85 fabrics, has a larger surface area than the original (+210%) that, together with the specific permeability of the various Sprint Filter fabrics, guarantees unrivalled air delivery to the air box. The filters clasp directly to the Ducati Panigale frame without any modification, so both the original air filter and filter holder are eliminated. Sprint Filter has completely redesigned the fluid dynamics of some superbikes by designing some air inlet + instrument holder frame kits that, on their own, increase the maximum speed considerably. 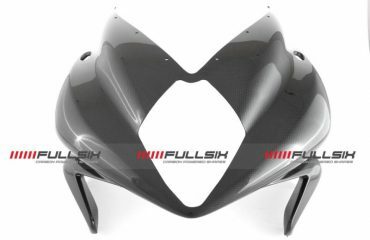 These kits are designed only for racing fairings without headlamps and are made in both carbon fibre or avio fibre, to be used in compliance with the FIM STK and SBK regulations for the single categories. The BMW S1000RR kit is used by the Althea BMW Racing team in the WSBK and STK1000 World Championship, the Ducati Panigale kit by the Barni Ducati team in the Italian Speed Championship (CIV), and the Yamaha R1 kit by the top Sprint Filter development teams. 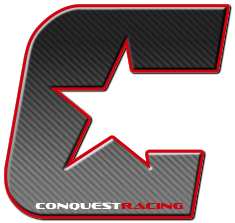 The kits are built for the racing fairings of all makes, and are supplied without any fixing holes for better adaptation. Sprint Filter has introduced a revolutionary new product for racing: the Factory Kit. 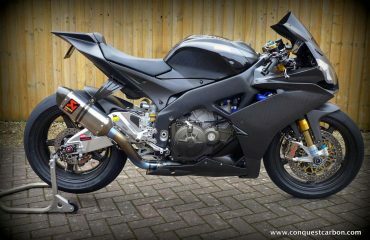 It consists of the special air funnels in coated fibreglass with kevlar reinforcements is suitable for racing fairings only and is profiled so as to eliminate any obstacle to the clean laminar flow, so it is able to guarantee air flow of 10,000 l/m2sec., a very high value that lets the Sprint Filter funnels to be exploited to the fullest. This product, available for the most popular latest generation of Super Sport 600cc and 1000cc bikes, is the result of many years of testing and improvements carried out by Sprint Filter in close collaboration with some of the main Racing Departments in its role of sole supplier. These kits may require some modification for installation.